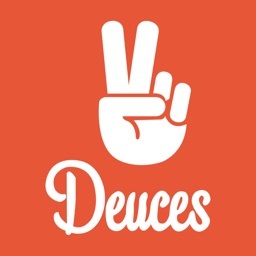 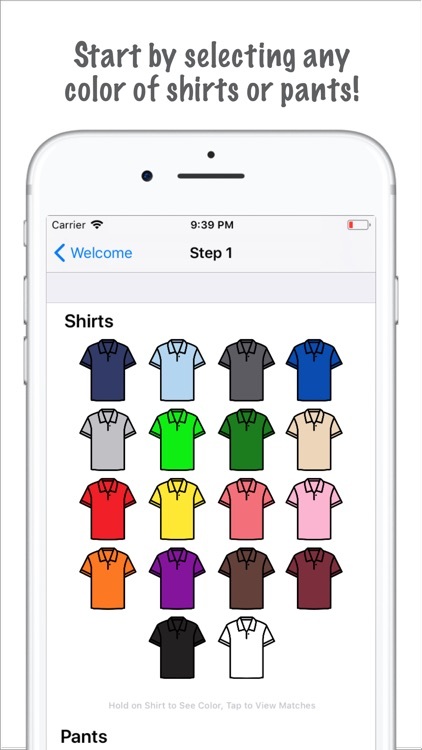 [x] Now includes free trial shirts, so you don't need to purchase tiers right away! 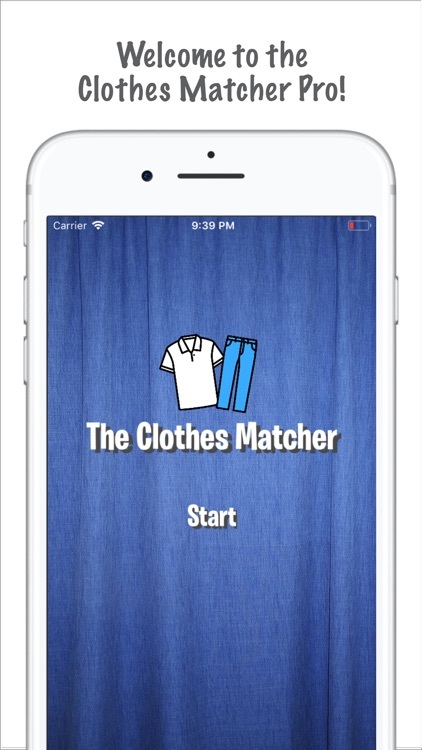 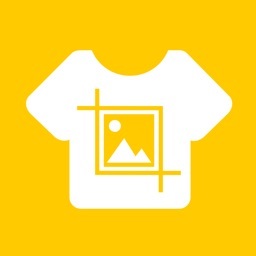 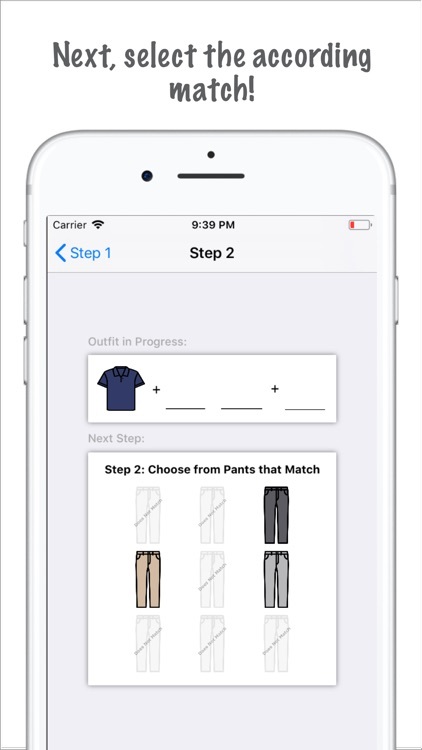 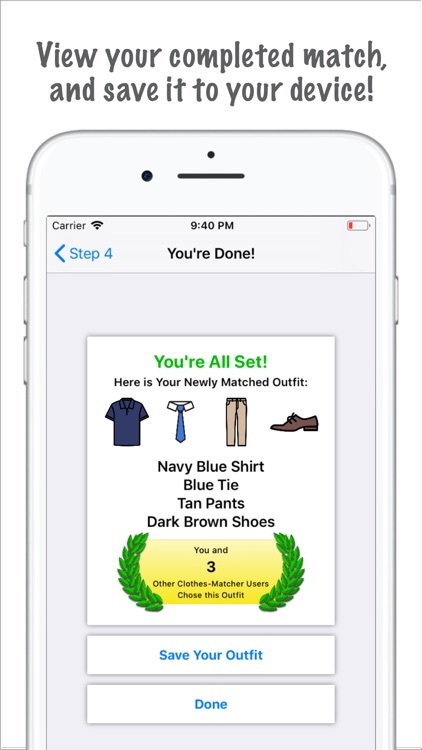 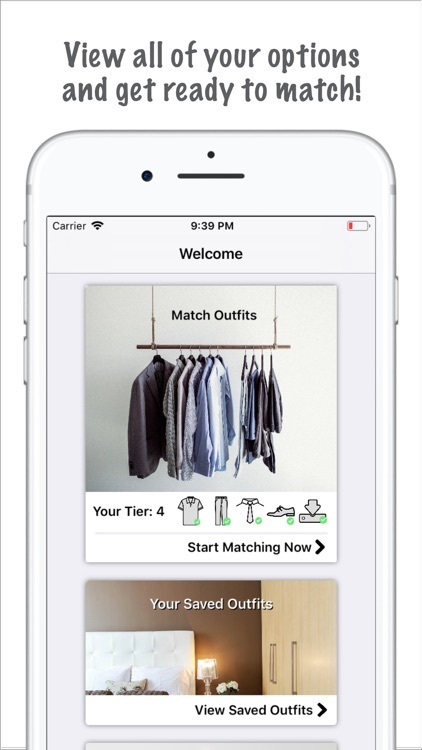 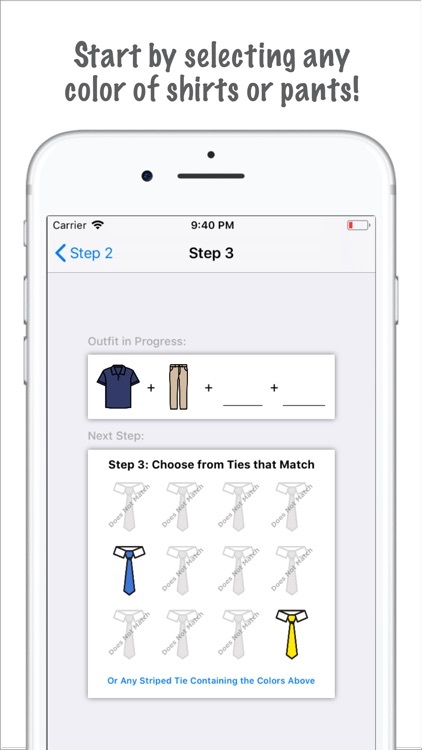 [x] Loaded with many new features the Clothes Matcher can get you looking like a pro in under one minute. 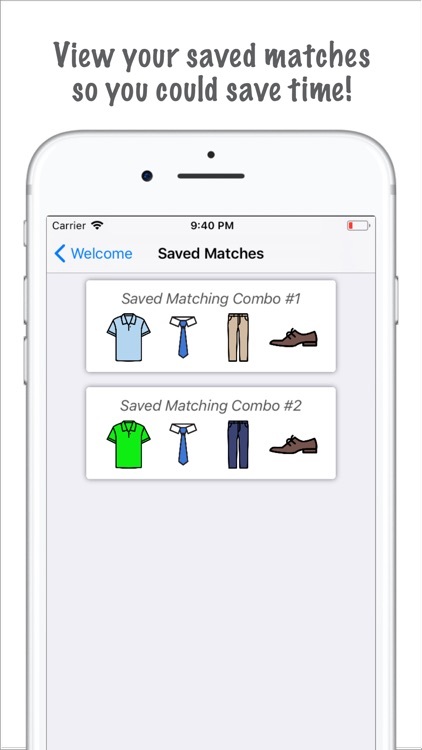 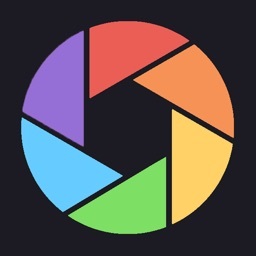 Just tap your shirt or pants color and your matches start to appear! 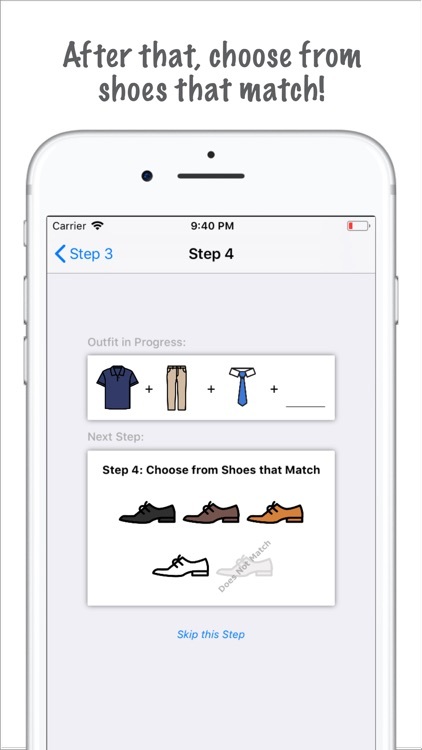 ‌•Last, select the Shoes that match!